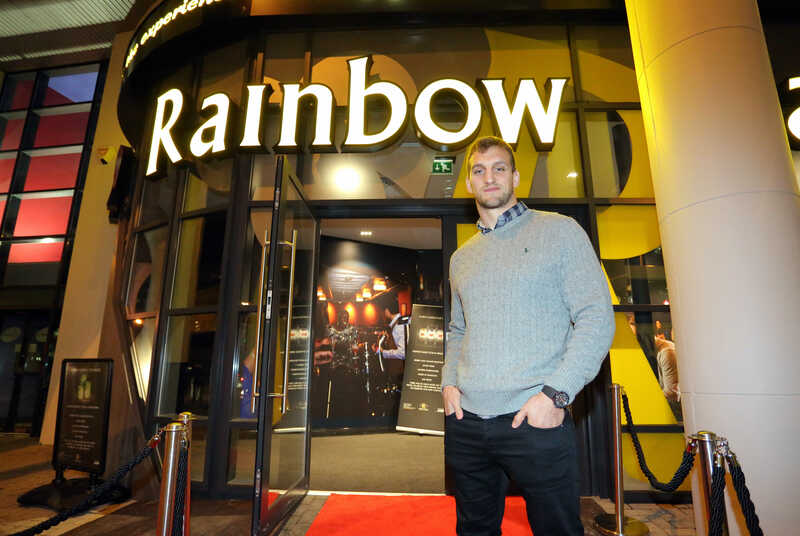 The great and the good of Cardiff descended on Rainbow Casino on Mary Ann Street in the centre of Cardiff for a star-studded VIP event. Local celebs, dignitaries and members of the Cardiff business community were all in attendance to enjoy the celebrations. 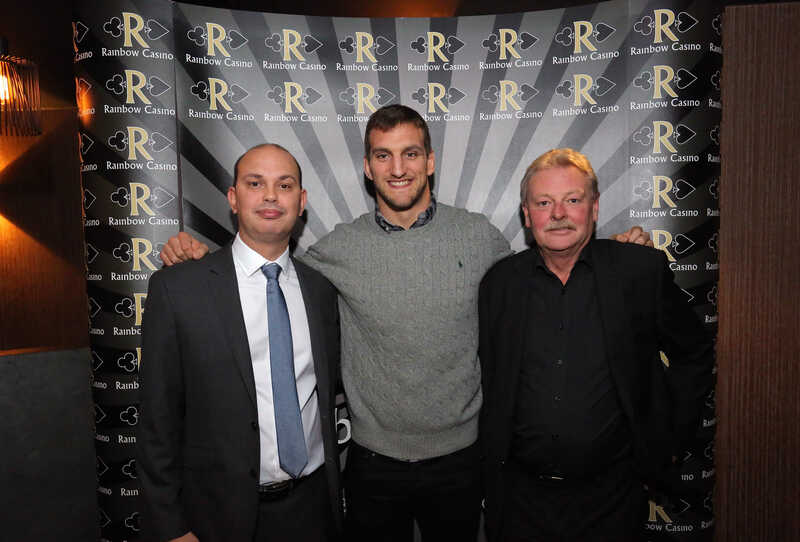 The venue was officially opened by Wales and Blues Captain Sam Warburton, the Lord Mayor of Cardiff, Rainbow Casino Managing Director Duncan Savage and Cardiff Casino General Manager, Richard Phillips. Re: Rainbow Casino opening, Cardiff, Wales, UK. The event marked the casino’s re-launch after a £3m refurbishment, which has not only seen it double in size, add a second entrance on Tredegar Street, a new outdoor gaming terrace and a bigger bar area, but has also seen the casino benefit from a premium design with a distinct Welsh flavour. The design incorporates indigenous materials including slate for which Wales is renowned. Gaps in the slate and in the ceiling house contemporary lighting, softly illuminating the casino. In the new bar, slate gives way to copper, another nod to Wales’s mining heritage. The overall effect is a premium gaming experience and provides Cardiff with its newest late-night destination. Whether you wish to play Casino games, watch pay-per-view sport or simply enjoy and drink with friends, there is something for everyone at the new Rainbow Casino Cardiff. To celebrate the re-launch, Rainbow Casino is giving away £10,000, with every guest visiting the casino in the first month (from 1st November) entered into the prize draw. The casino is open 24 hours a day 7 days a week and is strictly over 18s only. There is no admission fee and membership is not compulsory.